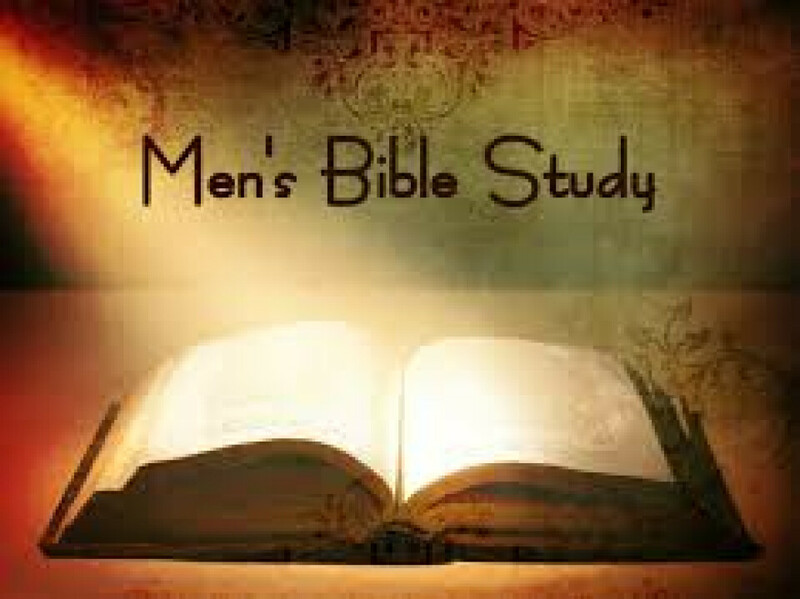 The Tuesday morning Men's small group is currently studying "Gospel in Life" by Timothy Keller at 9AM in the Middle School Room. New members always welcome. Contact is Frank Mayer.